Family-friendly prices, sandpit for the kids, garden bar, local art work for sale, craft fair venue, coming soon. For the best food and best coffee in town. Quiz nights, poker nights, frequent live music, karaoke nights, 2 for 1 Mussel Monday, Sweet Tooth Tuesday $6 desserts, Thirsty Thursday 2 for 1 cocktails, Mates Rates Happy Hours and much much more. 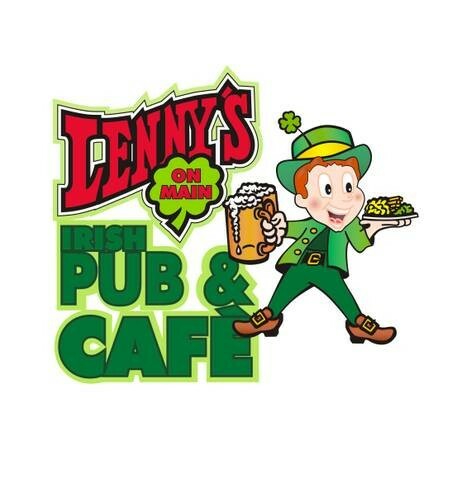 Lennys on Main Havelock, where the sun shines and fun is had. Open 7 days from 7:30am till late.